Teaching and learning outdoors has been well researched for the primary and early years curriculum. An innovative approach to presenting ideas, quality differentiation that engages every learner and inspiring and stimulating resources has the ability to greatly enhance teaching quality. In addition, the benefits from taking teaching outdoors has shown to help with indoor teaching and learning. Studies have revealed that the use of the outdoors in school is not only beneficial to the student but to the adults too. Teachers have noted improved relationships with students, personal development in teaching and curriculum benefits. However, the initial impetus to develop outdoor learning in the early years can sometimes fade as children move into mainstream schooling, particularly from the age of 6. Good use of outdoor space can go a lot further than the school itself. 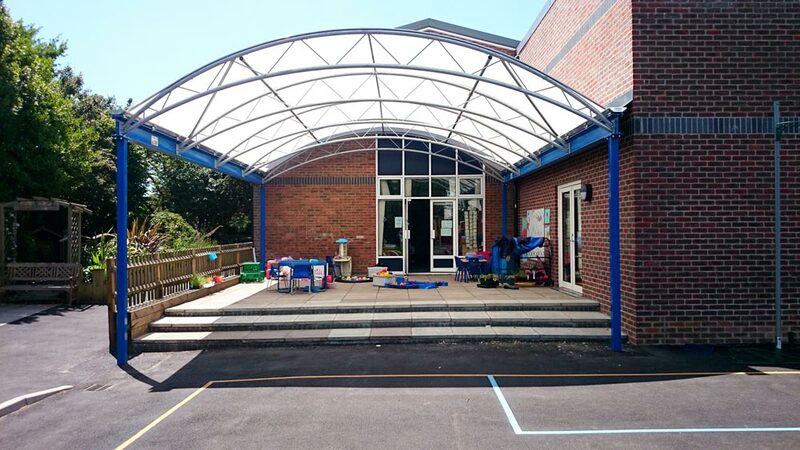 The creation and maintenance of an exciting and inclusive outdoor space within or around the school could pay enormous dividends in terms of social capital and community involvement. The projects of Grange Primary School and Thamesmead School, a multi-use games area and performing arts theatre respectively, are perfect examples of this. 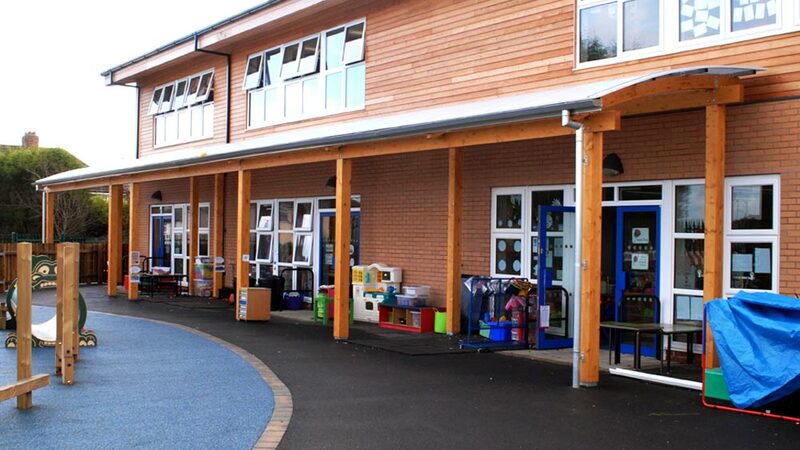 Fordingbridge has extensive experience in enhancing educational learning environments. We offer a complete design and build service taking your concept from initial enquiry through to handover on site. To arrange a free, no obligation site visit where one of our technical sales team can discuss standard or bespoke solutions with you, please get in touch.